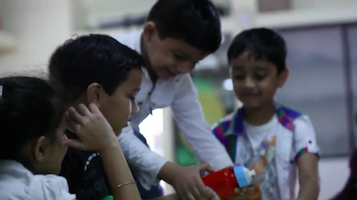 Can all knowledge, skills and abilities be entirely taught to a Child? No. Is there a syllabus for Curiosity or Thinking or Mental Agility? Obviously not. As elders we know that if we can build in our young children the ability to enquire and discover knowledge on their own it is far more effective in building their personality. As the Chinese proverb goes: Give a man a fish and you feed him for a day. Teach a man to fish and you feed him for a lifetime. 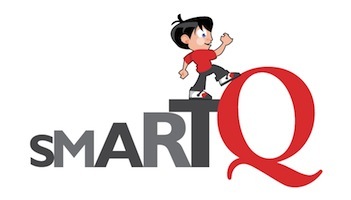 Our SmartQ sessions are designed to encourage children to think, enquire, and share their knowledge. To make them self-discoverers.